News flash, Christmas is less than a week away! I shared more gift ideas with my friends at Good Day Philadelphia on Fox29 and all the items are available at King of Prussia Mall. We chatted gifts under $50 – prefect for teacher, a party host, or whoever you’re not quite sure what to get but don’t want to spend a ton. 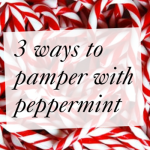 And also tips for the guys who have yet to buy for the woman in their life – tisk, tisk fellas. Just kidding, I didn’t shop for anyone at all yet. Need more gift ideas? 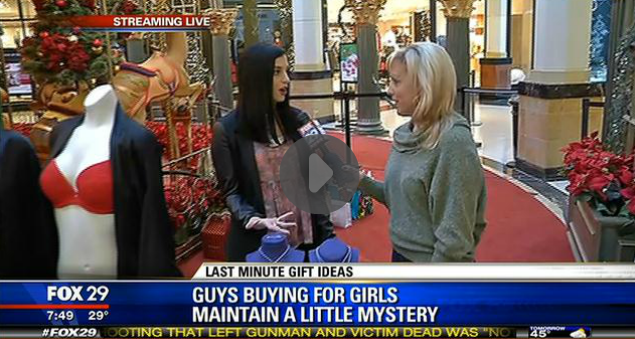 I also shared gifts that give back on Fox recently. And if you’re in the King of Prussia area and want to shop with me, email kasmith@simon.com to book an appointment. The first two hours are on the house. Here’s more details on booking me as your personal shopper at King of Prussia Mall. 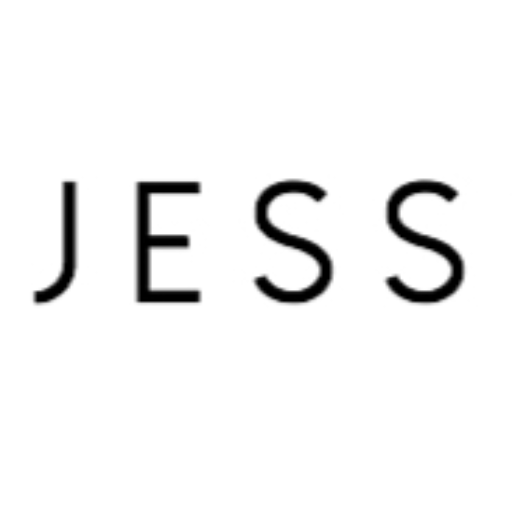 Jessie you are so fab & so natural – I loved this!